With gas prices lower than they have been for many years, crossover vehicles are once again what car shoppers in the United States want to buy. 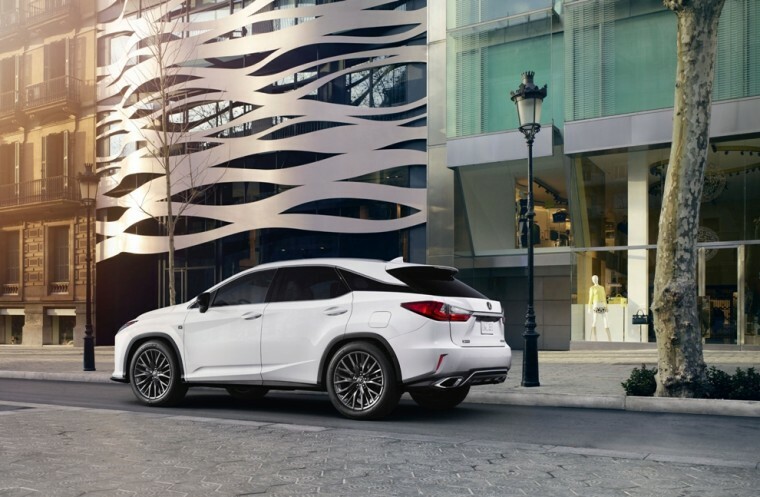 One of Lexus’s bestselling vehicles is the Lexus RX, a crossover SUV with all the of the luxury features consumers with a larger budget crave. One thing that dealerships and shoppers are still asking for, however, is a three-row version of the popular vehicle. According to the team at Automotive News, that wish will soon be granted. Why three rows in a Lexus so important, you ask? It’s actually not very common for luxury SUVs to have a third row. We’re not quite sure if it’s because they assume shoppers looking at a luxury brand don’t have very many children, or if it’s a simple decision not to offer that particular variant. For instance, Infiniti has the behemoth QX60, but Audi (usually the more expensive of the two brands) does not. When asked, Lexus’s General Manager Jeff Bracken confirmed that the three-row Lexus RX will actually exist soon. He went so far as to give an estimated sale date as late 2017 or early 2018, putting the model squarely in the territory of the 2018 model year. The RX 350L and RX 450hL names were just trademarked by Lexus as well, so it would be reasonable to assume that would be the name of the new vehicle. It’s also a good sign that an “h” name was trademarked, because that means that a hybrid version of the vehicle is at least on the list of possibilities. Lexus and its dealerships are confident that a Lexus RX with three rows would sell fairly well. Gas prices are starting to tick slowly back up, so time will tell if the vehicle will be launched in a favorable climate.